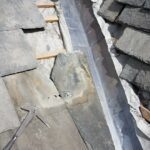 Put simply, we have a reputation for not only delivering what you need, but providing an unrivalled standard of professionalism, workmanship and service within the construction industry. Our service brings quality to every part of your journey. 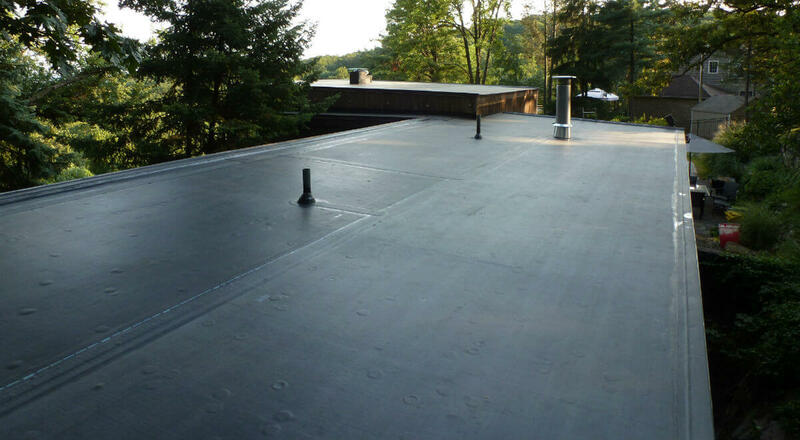 Simply fill out your details in the form below to request a no-obligation quote. 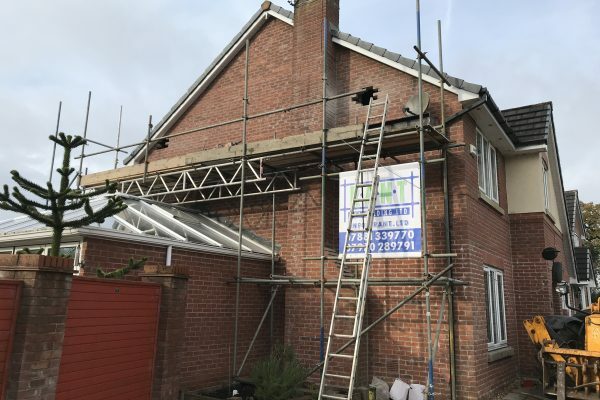 At JW Construction we carry out all aspects of building and construction work, from large new build projects to maintenance and repair. 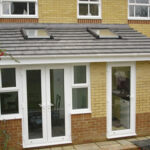 We have a wide range of experienced and time-served tradesmen. Much of our work comes from repeat business with clients from word of mouth, which is a good indication of our customer satisfaction level. 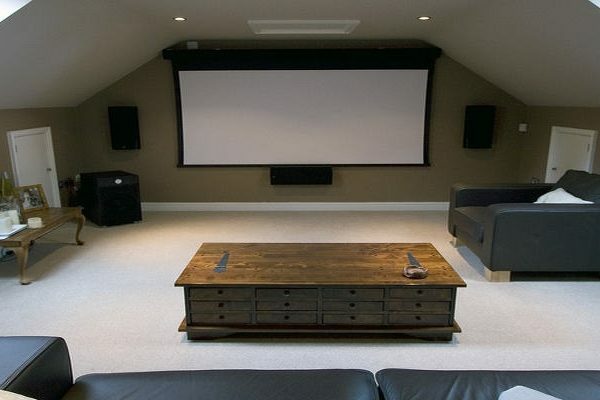 We are happy to give professional advice and answer your questions. 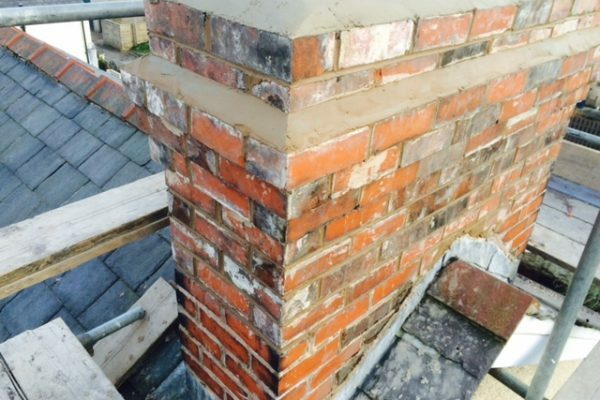 We have many years experience in the building sector having worked on domestic, commercial and construction sites. 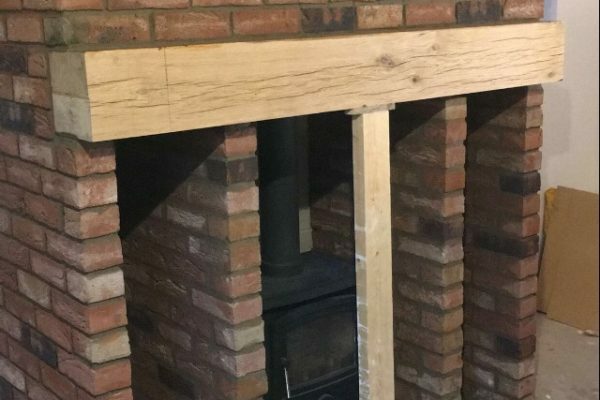 Our professional tradesmen are managed by owner Justin Waterhouse who is a time served experienced Builder. 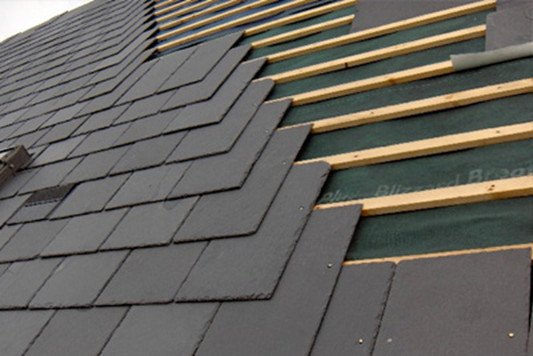 A host of shapes, sizes, colours and designs, tiled roofing is a common feature of many homes worldwide and is one of our areas of expertise here at Mick Bamber Roofing. 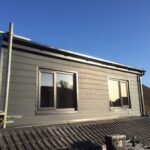 Manufactured to our customers requirements, we can offer a huge range of colours, styles and glass options to suit your home and your budget. 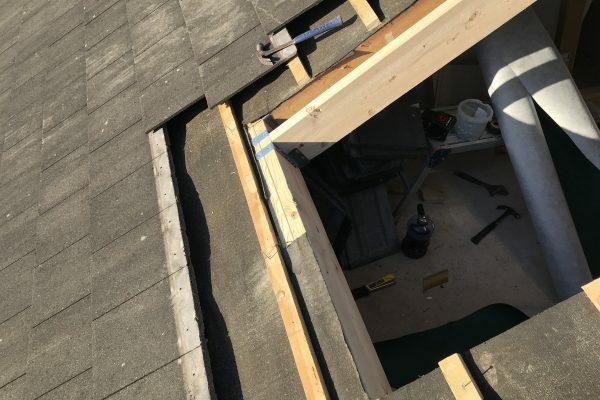 Whether you have a leaking roof, or a requirement for a new one, we are able to complete projects to design or repair / renew an existing installation. 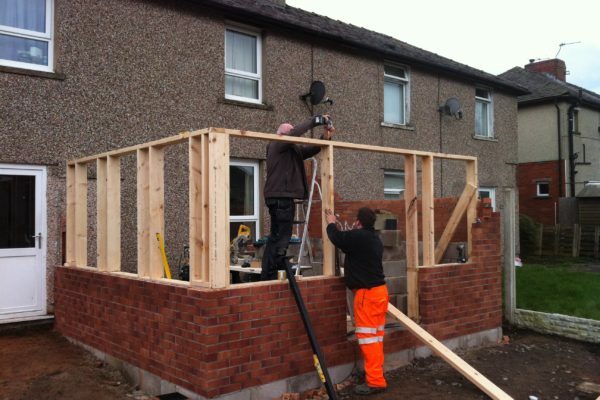 House extensions are a great way to add extra living space to your home without moving house. 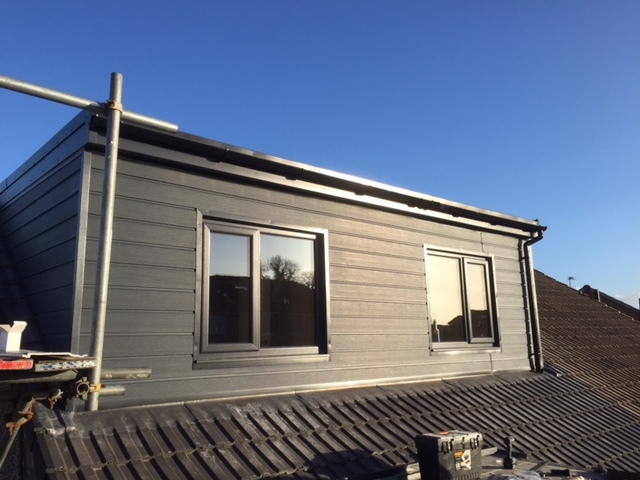 At JW Construction we deal with the entire design and application process for your house extension, loft conversion or new build home. 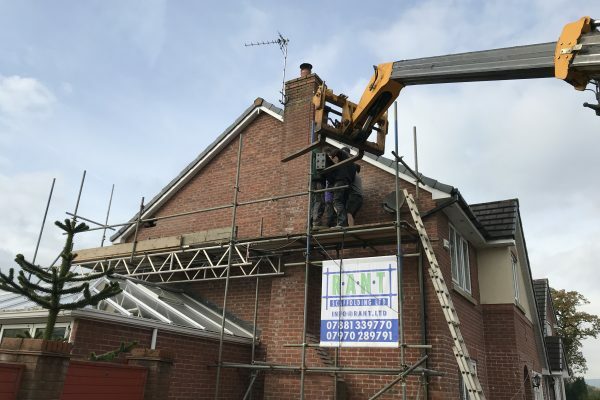 We ensure that your ideas are brought to life through thorough consultation and effective communication; leaving you with nothing to worry about other than how fantastic it will be to live in your dream home. 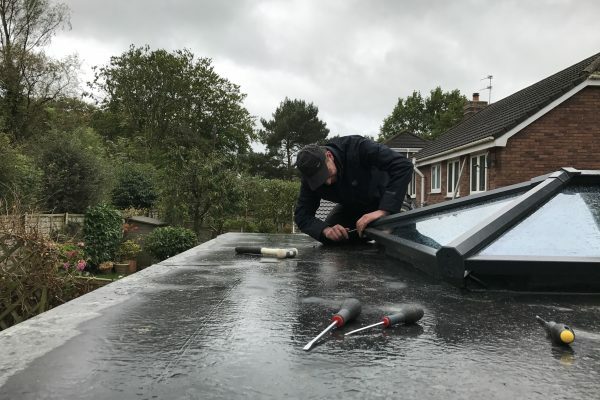 JW Construction is a reliable and trusted business with many years experience who are fully competent in all aspects of the roofing and building trade. 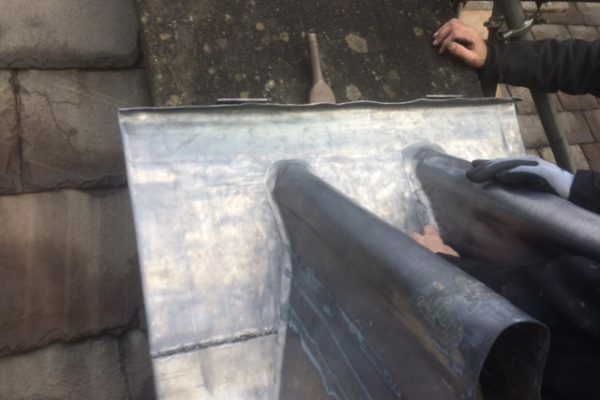 We are based in Clitheroe Lancashire, covering the Ribble Valley and all surrounding BB and PR postcodes within a 40 mile radius. 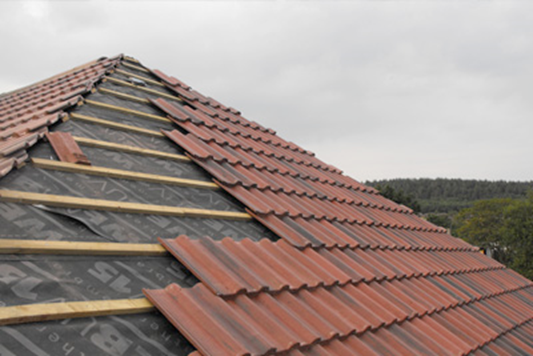 We believe in offering a professional and reliable roof and building service to all of our customers and offer highly competitive prices. 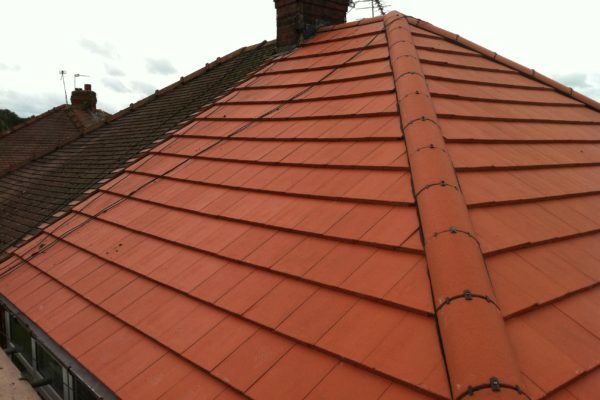 Our roofing works and products are fully guaranteed and we have full Public Liability Insurance.